Are you looking for unforgettable experiences with reasonable price in Beverly Hills? 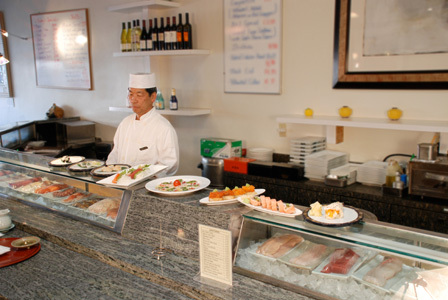 Enjoy our best tasting Authentic and Contenporary Sushi and choices of Traditional Japanese Cuisine. Our friendly staff will be waiting for you with big smaile.